Quirky, shy, brainy, neurodiverse people are awesome and have always been around–but that is not autism and not the epidemic being addressed in JB Handley’s book HOW TO END THE AUTISM EPIDEMIC. Half of the children diagnosed with autism are nonverbal, low-functioning, with digestive issues, emotional issues, and will never live independently. Perhaps their destiny was to be a quirky, shy brainy, independent adult — but they were genetically susceptible to the many environmental immune assaults out there, including a vaccine schedule not personalized to them, and they are not able to achieve their full potential. That is what we must stop. There is a genetic susceptibility component to autism. Just like not everyone who smokes gets cancer, not everyone exposed to certain environmental toxins gets autism. Those who are susceptible–either genetically or because of other circumstances at the time of the exposure–do. Autism, like cancer, is not a genetically pre-ordained outcome except in extremely rare circumstances. 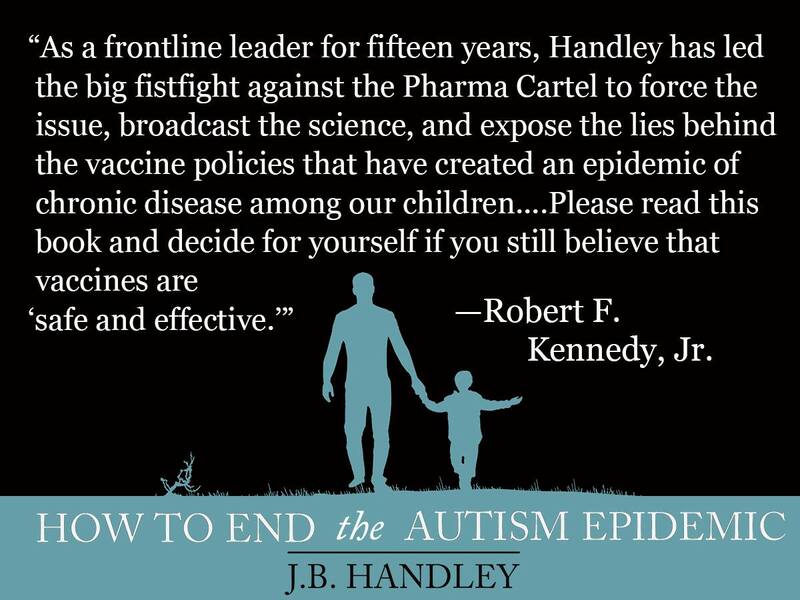 JB’s book contains large well-designed prospective studies that show autism simply did not exist in the ’60s, ’70’s, and even early ’80’s in the numbers now being reported. The numbers went from 1 in 10,000 to 1 in 38. In the past decade, it has been learned that autism is a neurological disorder triggered by an immunological event. The whole gut-brain connection. The most important science has emerged in just the last decade, putting the biological mechanisms together. It’s all in the book. Why are we discussing Vaccine Safety? 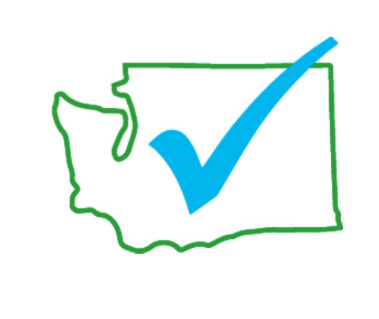 Copyright©2019 Informed Choice Washington | Disclaimer: Information provided on this website is for informational purposes only and should not be construed as medical or legal advice.